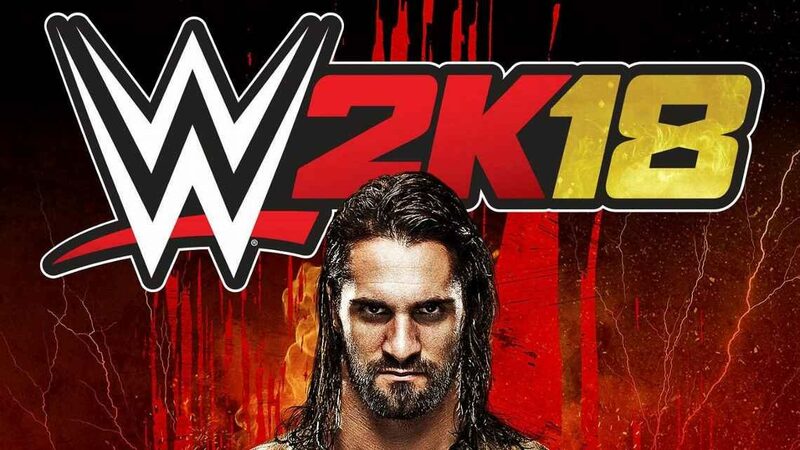 WWE 2K18 is coming out soon and the WWE 2K YouTube channel has released a 4th episode of their Spotlight Series showcasing the graphical enhancements to the in-game character models for Seth Rollins, Randy Orton, and the Universal Champion, Brock Lesnar. 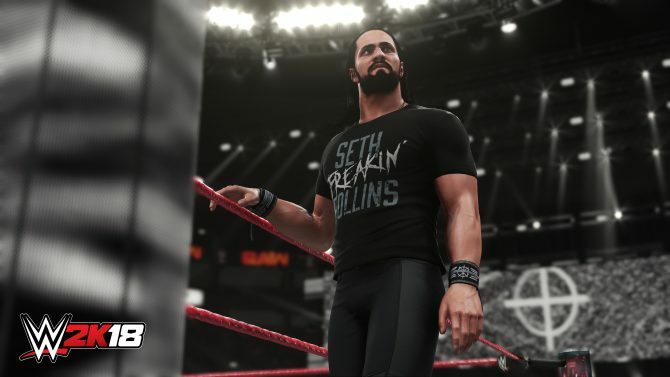 Seth Rollins was selected as the cover star for WWE 2K18 and will be the first full-time wrestler to grace the cover of a WWE 2K video game since John Cena for WWE 2K15. 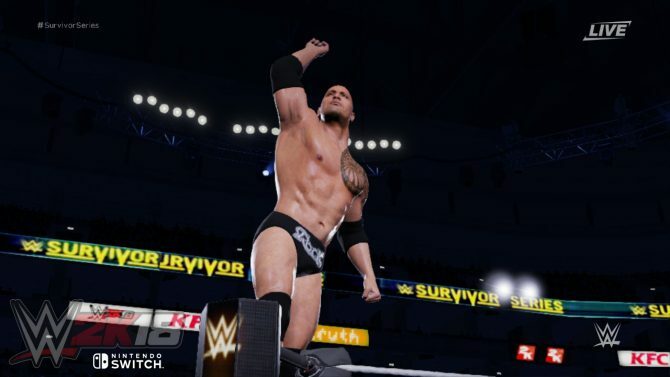 The WWE 2K showcase will focus on the fifteen-year long career of John Cena and cover his rise to fame and his journey to becoming the face of the company. An additional inclusion for the 2K Showcase will feature WWE Hall of Famer Kurt Angle as a pre-order bonus. The level of detail that WWE 2K18 has in comparison to WWE 2K17 is quite impressive judging from the trailer. 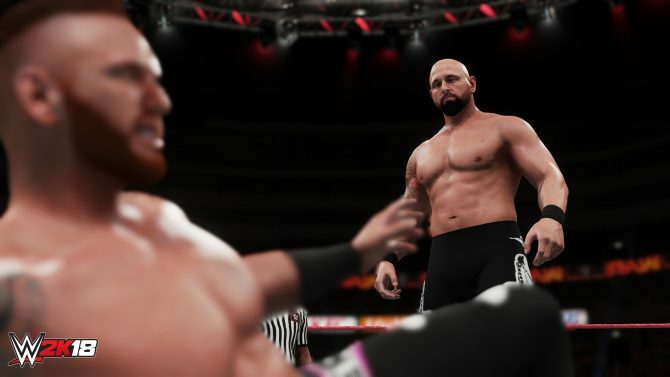 Watching some of the comparison footage, the wrestlers in 2K18 have a more life-like design with a shine that makes them stand out more. Another area of improvement has been the muscle definition. Lesnar’s shoulders and arms seem to be more defined than the previous game while the abs of Orton and Rollins show much more details than WWE 2K17. WWE 2k18 is scheduled to be released on Oct 17, 2017 for PS4 and Xbox One with a Switch version slated for a “Fall 2017” release window. 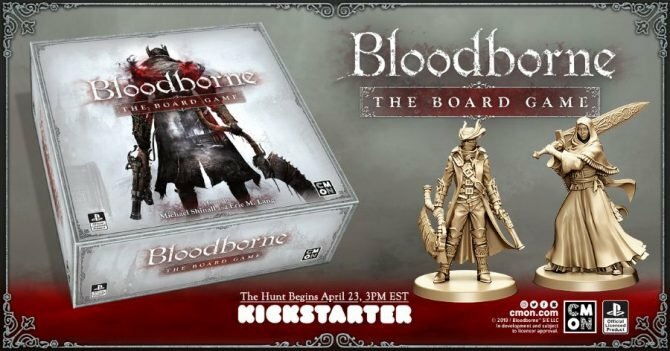 You can also pre-order the Collector’s Edition featuring premium packaging, an action figure, and more.